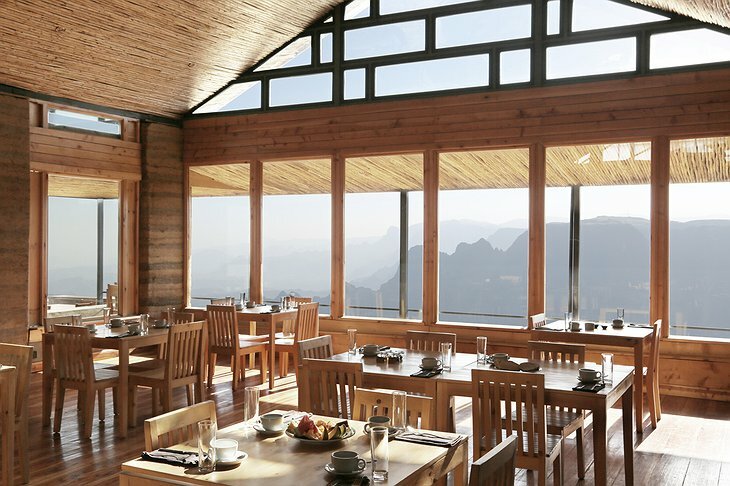 Limalimo’s locations is an indisputable 10/10. 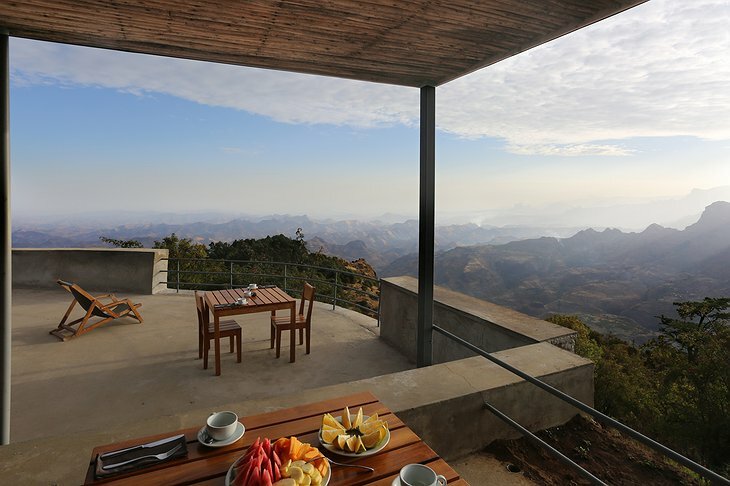 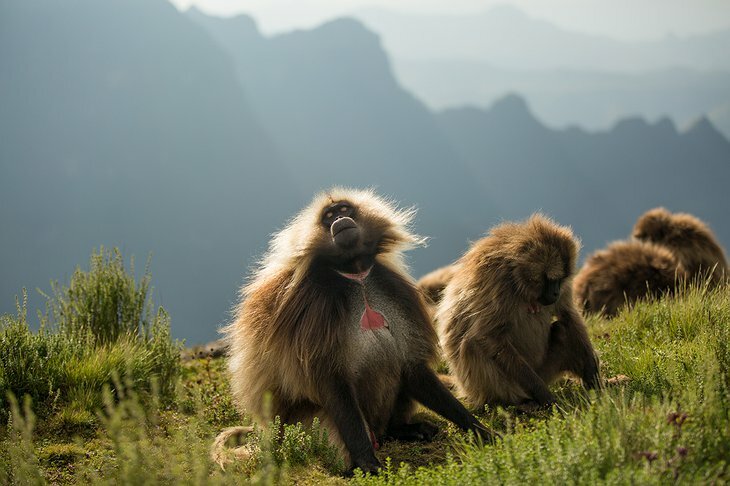 Perched on an edge of a cliff in Simien Mountains National Park, Ethiopia, it has it all: panoramic views, untouched nature and a bit of a thrill. It’s also easily accessible by road and located just a few kilometers away from Debark, the main town in the park. 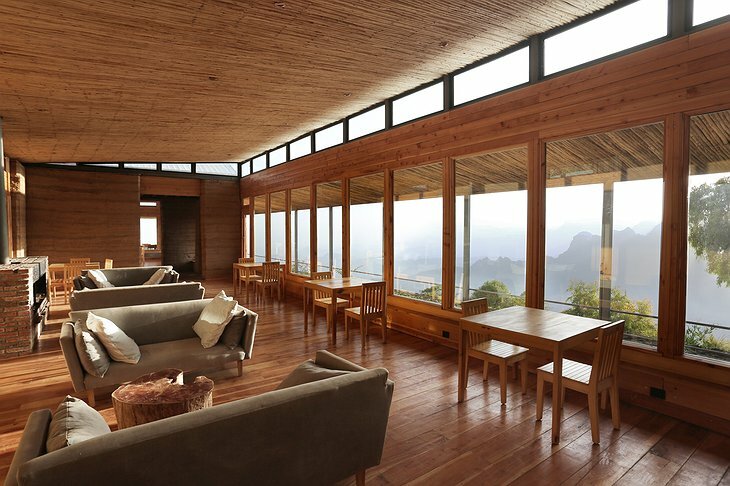 There are only 12 rooms at lodge making it a rather exclusive experience. 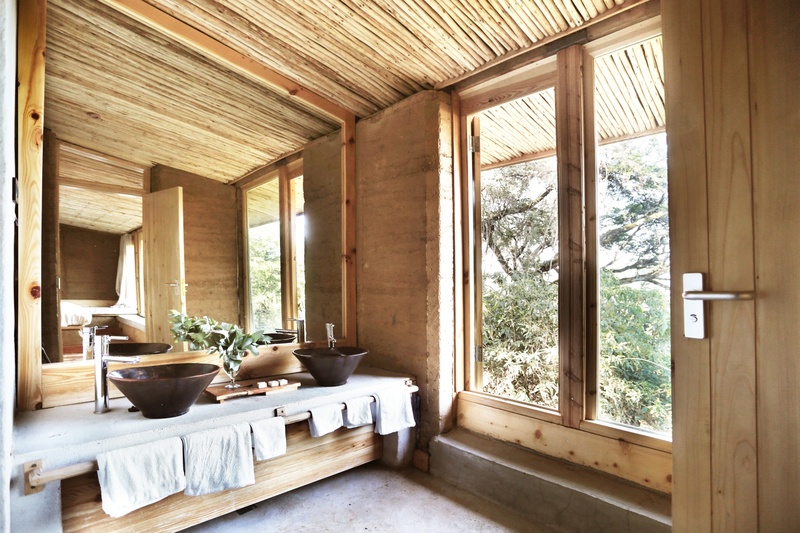 The wooden buildings are scattered around the property to ensure even more privacy for the guests. The interiors might be pretty simple, but it’s immediately clear when entering the room that the views are the main attraction here. 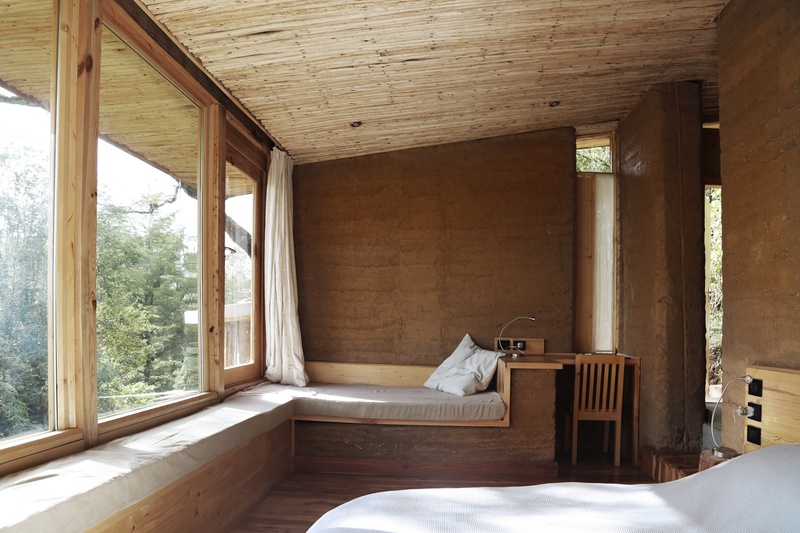 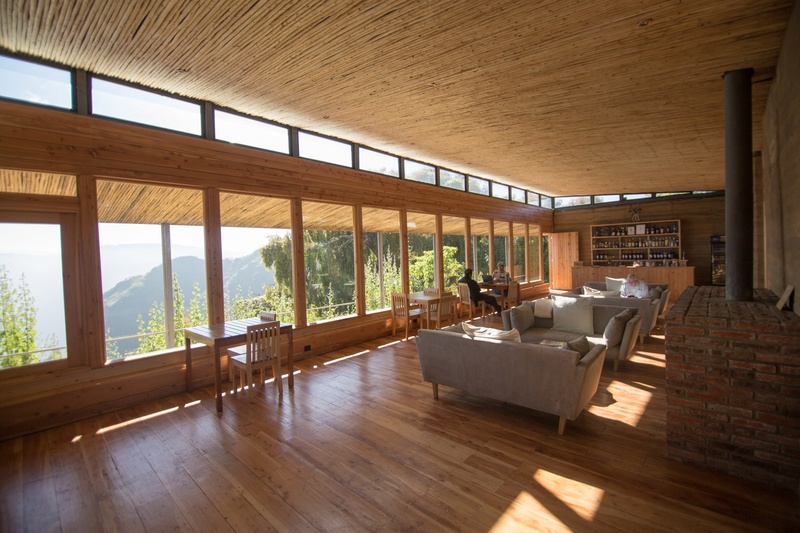 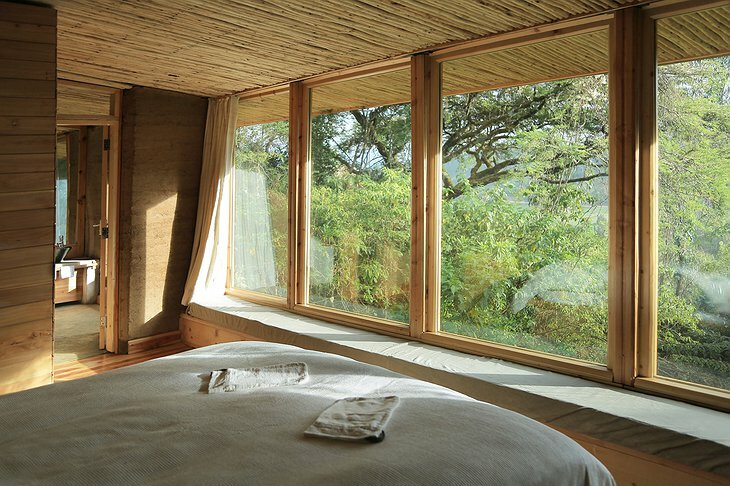 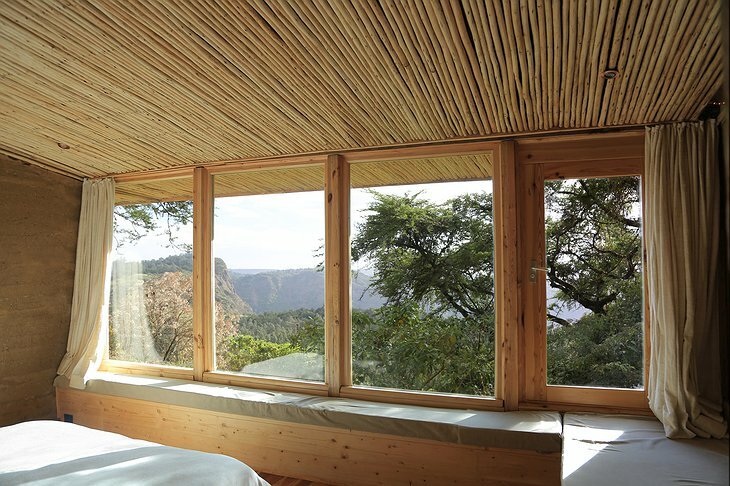 The beds in all rooms are facing huge windows overlooking the mountains, so your day will certainly be off to a good start. 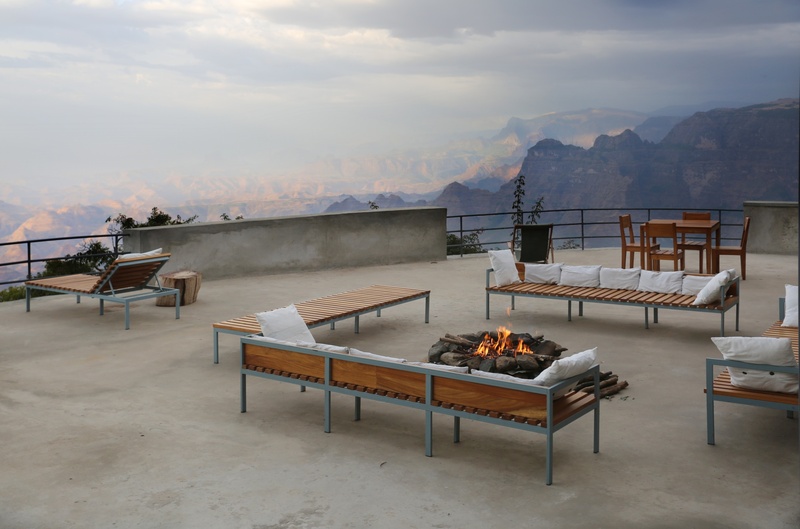 The activities organised by the lodge include guided treks in Simien Mountains ranging from half day trips to week-long adventures (camping equipment, food and luggage service are included). After a busy day of exploring the park, you’ll camp out under the stars and enjoy your meal by the campfire. 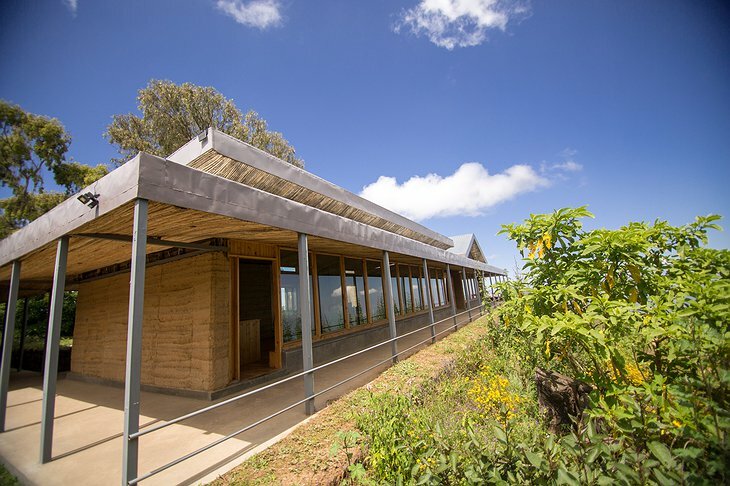 You can also visit the nearby village of Limalimo where you’ll experience rural Ethiopian life and learn traditional beer brewing, cooking, coffee making and more. If you’re travelling with your significant other, you might want to surprise them with a romantic breakfast. 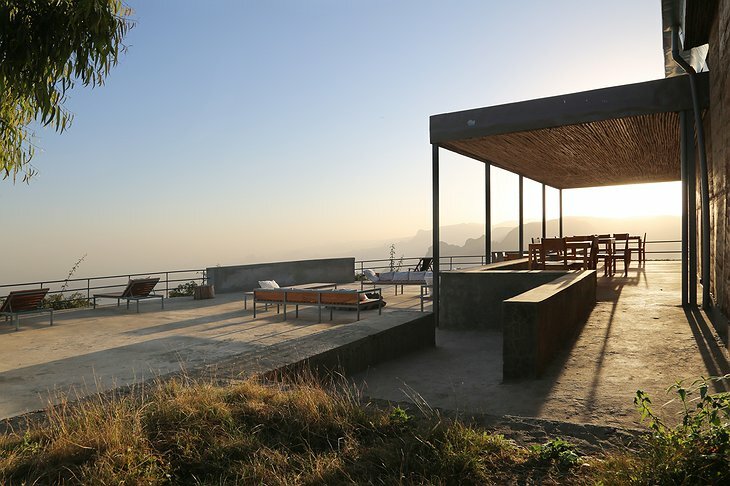 Complete with chilled champagne and some of the best views in the world, it will surely be a date to remember.